The following shortcodes for schedule tables, sliders, scoreboards, and tickers are available in the MSTW League Manager Add-ons plugin, which is available in the MSTW Store. The content of these shortcodes is controlled primarily through arguments which are described on the League Manager’s Shortcode Arguments page. The appearance is controlled by CSS stylesheets, which are described on this man page. Many schedule tables are available in the MSTW League Manager plugin. See the Shortcodes man page for more information. 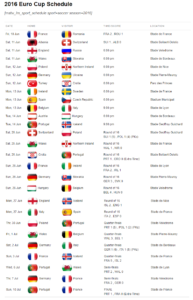 Sport Schedule Table. This shortcode displays the games for a specified sport and season, offering a major convenience for admins managing sites with large numbers of leagues in a sport. League sliders (and tickers) are available in the MSTW League Manager plugin. See the Shortcodes man page for more information. Team Sliders. Does your site have pages for individual teams? Are you running a one team site? This slider displays all the games for a team in a specified season. The team slider shown below displays all the games played by the specified the team team-slug in the season ‘season’. A Team “ticker” view will be provided in an upcoming release. Note that the sport is displayed by default in school sliders as shown in the screenshot below. A School “ticker” view will be provided in an upcoming release. Sport Sliders. Does your local or regional site have pages for individual sports? This slider displays all the games in a specified sport in a specified season. A Sport “ticker” view will be provided in an upcoming release. The “scoreboard” view is favored by many sites. League Scoreboards. 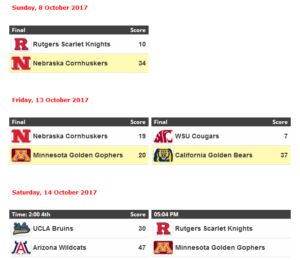 Provides a “scoreboard view” of the games in a specified league(s) (slug) and season(s) (slug) as shown below. NEW! School Scoreboards. 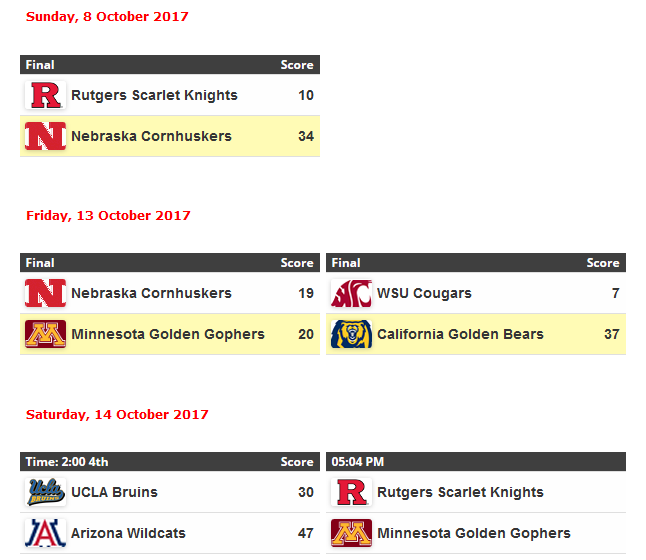 Provides a “scoreboard view” of games for the specified school (slug) and season(s) (slug) as shown below. Note: All teams with slugs that begin with the specified school slug will be included. NEW! Sport Scoreboards. 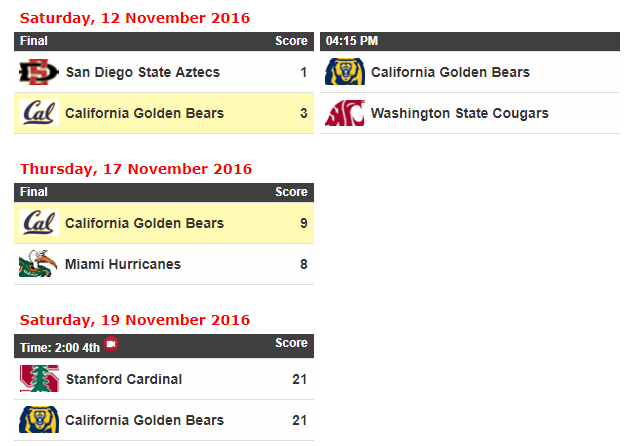 Provides a “scoreboard view” of games for the specified sport (slug) and season(s) (slug). The output is the same as the scoreboards above. League tickers are available in the MSTW League Manager plugin. See the Shortcodes man page for more information.